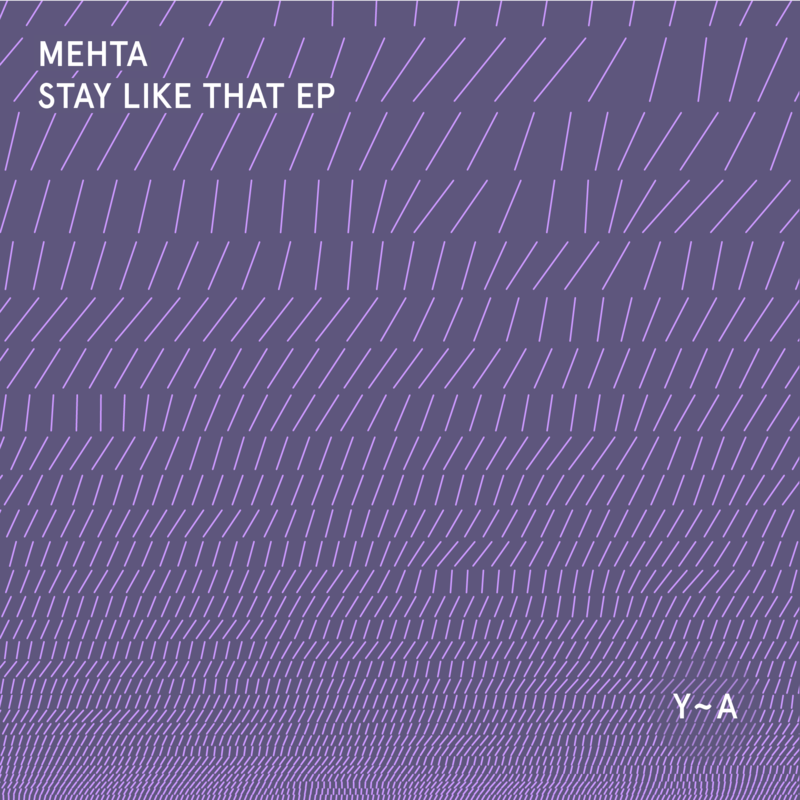 “Mehta is a producer and DJ from Saskatoon, SK, Canada. He has recently released music with Skylab and Techno.Black, both out of Calgary. He is also active as a promoter with his group Plan B. 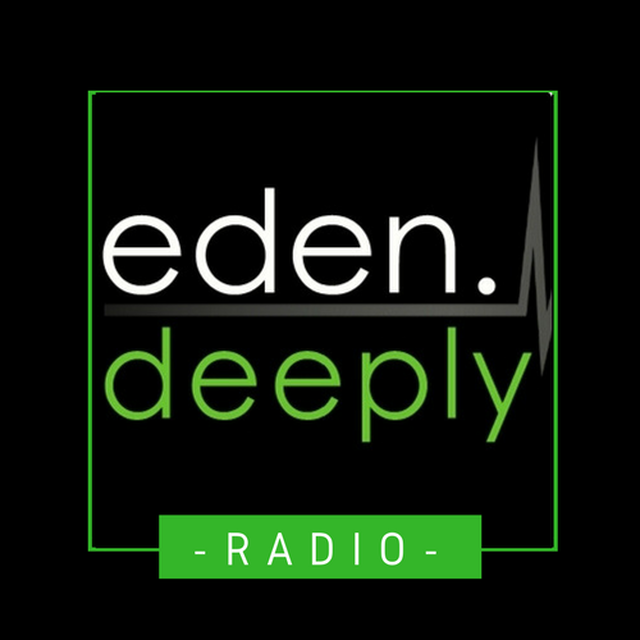 This entry was posted in AIFF, ALAC, Bandcamp, FLAC, Free download, Lossless, MP3, Netlabel, WAVE, Yarn Audio and tagged Deep House, Techno. Bookmark the permalink. That’s a mice one. Thanks for posting this EP.